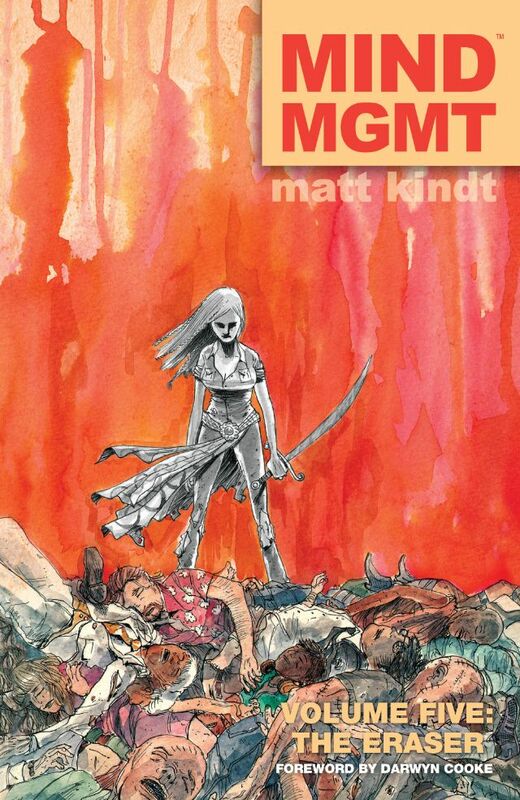 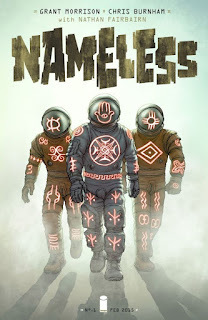 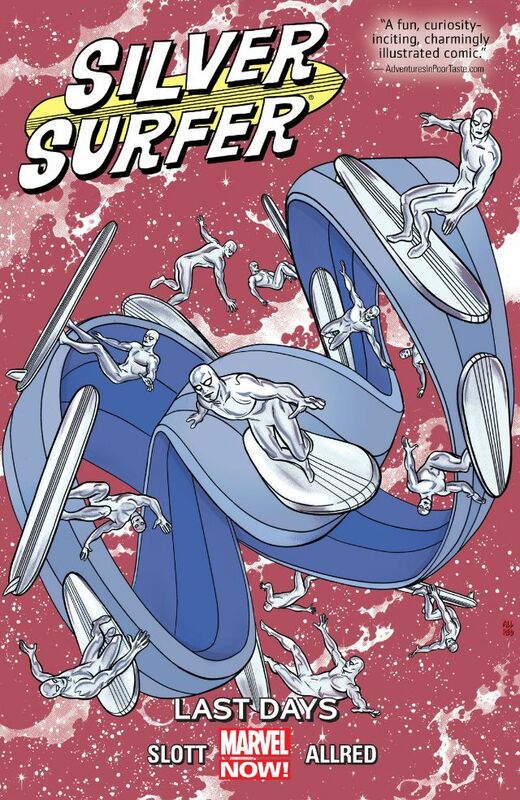 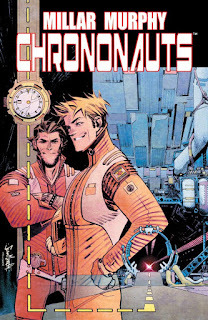 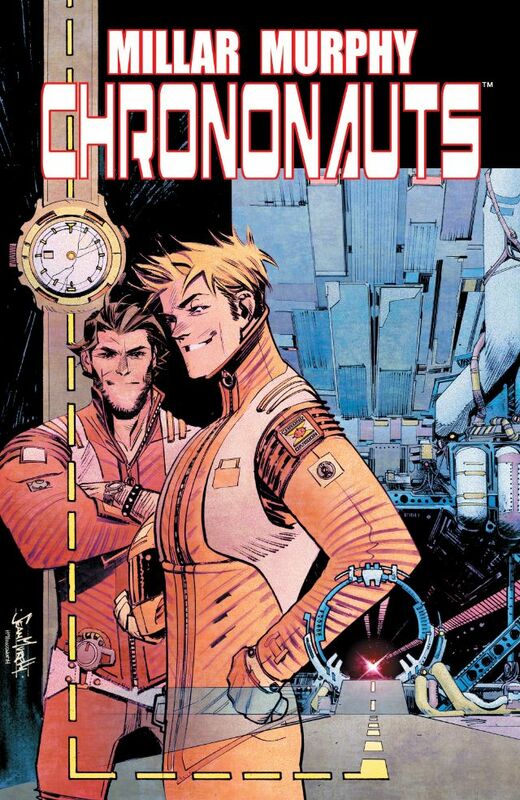 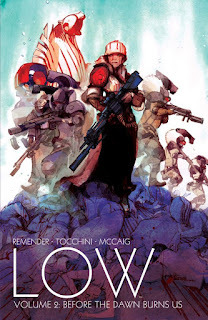 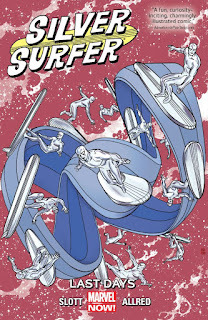 I didn't have time this year to do as comprehensive of a review of my favorite books for 2015 as I had done in 2014 (two lists, individual issues and series) but I still wanted to share the comics I loved this year. 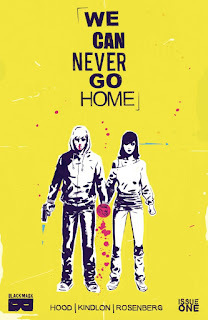 As always, these are my *favorites*. I wouldn't presume to call any list a "best of" list since I haven't read everything and I think that's hard to do with something as subjective as art. 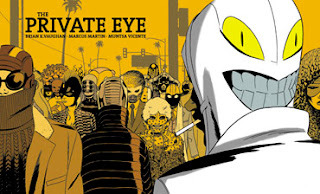 This category includes both returning favorites and some series that really came on for me. 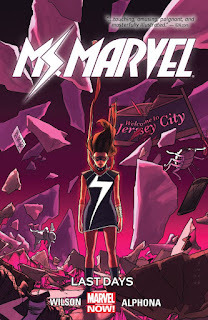 Some highlights for me included the "Last Days" arc on Ms. Marvel where you really got to see Kamala Khan put together all that she had learned about being a superhero in an incredibly emotional, satisfying story, and the second arc of Southern Bastards which focused on Coach Boss really helped raise this book to a whole other level of complexity. 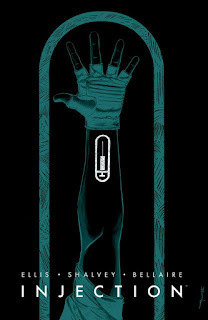 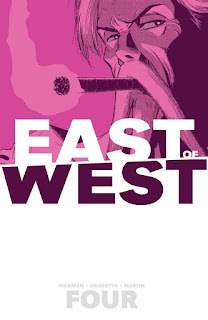 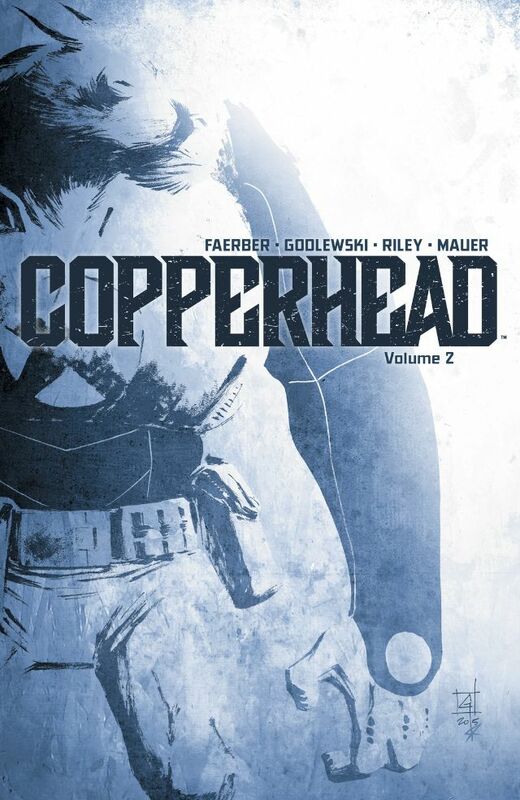 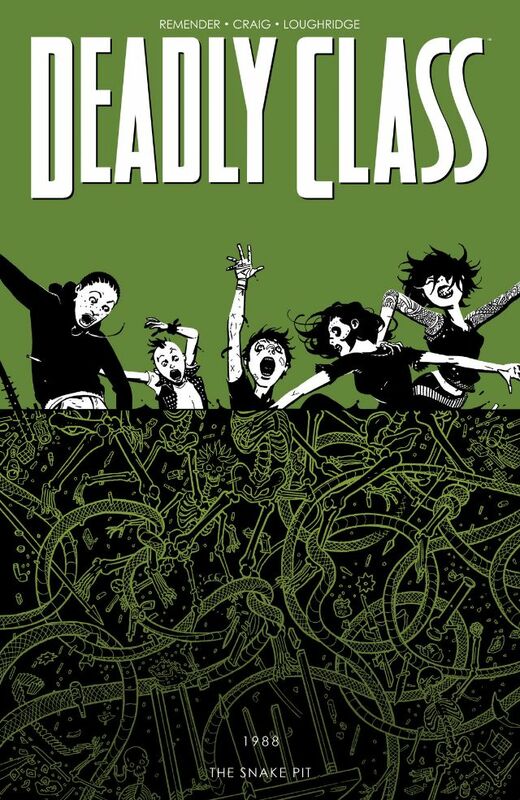 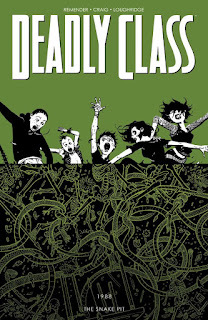 Books such as Deadly Class, Lazarus and East of West remained strong, compelling reads on a consistent basis, and Low and Copperhead really grew on me as some of my favorite series. 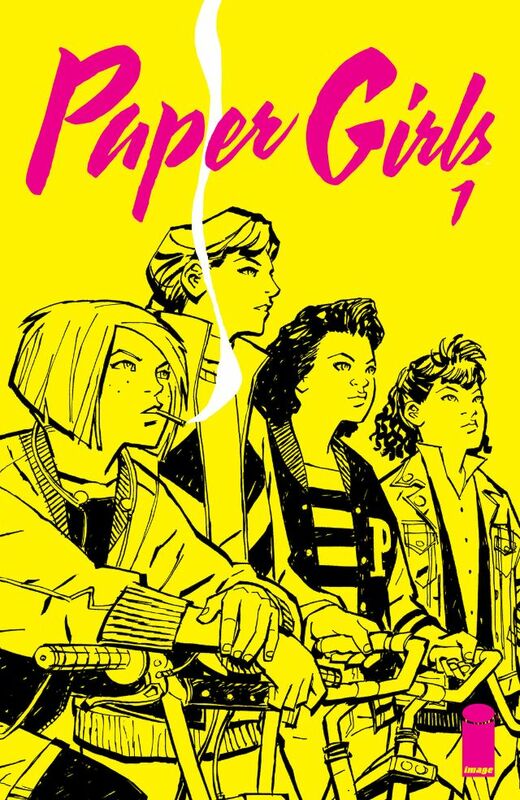 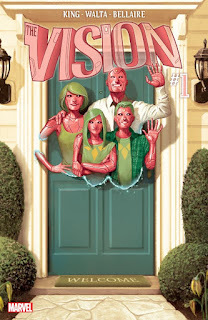 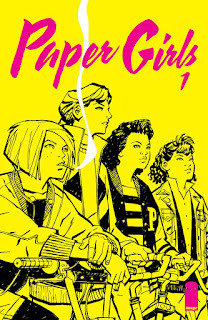 It's hard to say a book is one of my favorites for a year when only a few issues have come out, but there are some very strong new series that really grabbed by attention in the latter part of this year (such as Paper Girls and The Vision). 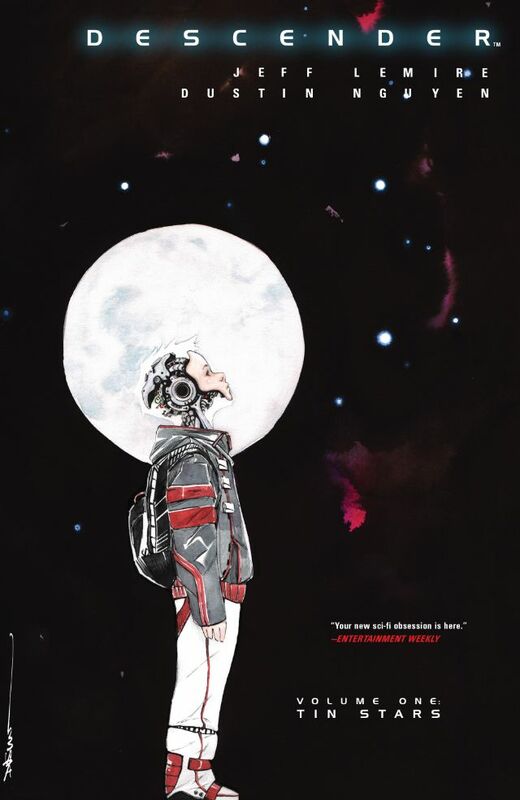 Descender and Injection were both spectacular science fiction series that began earlier in the year, and both provided intelligent, compelling, gorgeously illustrated stories where all sorts of terrible things happen. 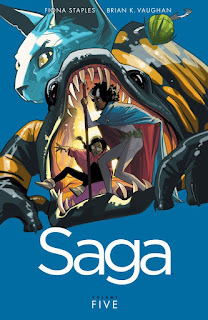 A number of series I loved ended this year. 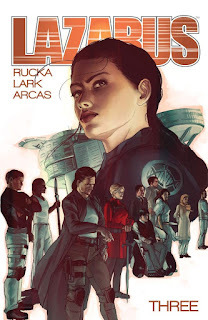 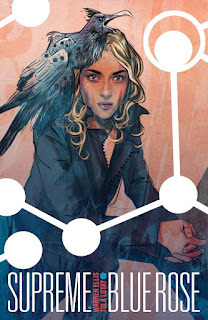 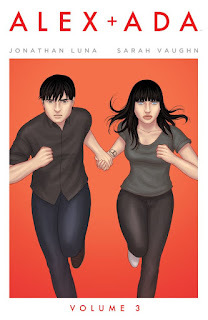 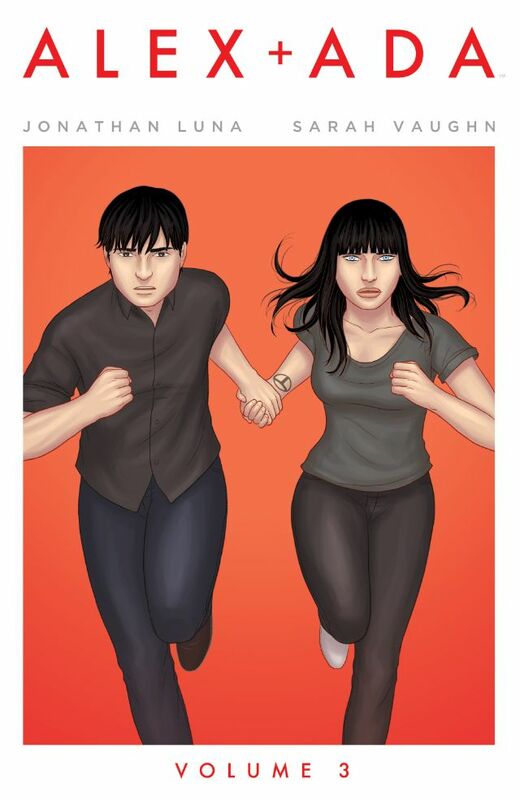 Alex + Ada, Supreme: Blue Rose and The Private Eye were only intended to be limited series so that was by design; Alex + Ada in particular I will miss reading with my wife, as it's such a sweet, romantic story. 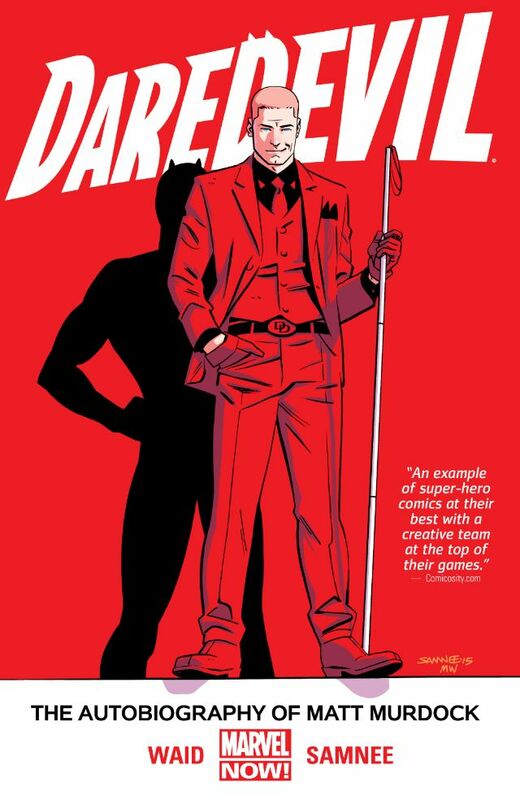 2015 also saw the end of Mark Waid, Chris Samnee and Matt Wilson's extended run on Daredevil (which included earlier work from incrediblly talented artists Paolo Rivera, Marcos Martin, Javier Rodriguez and others), and Matt Kindt brought his epic Mind MGMT to a very satisfying conclusion. 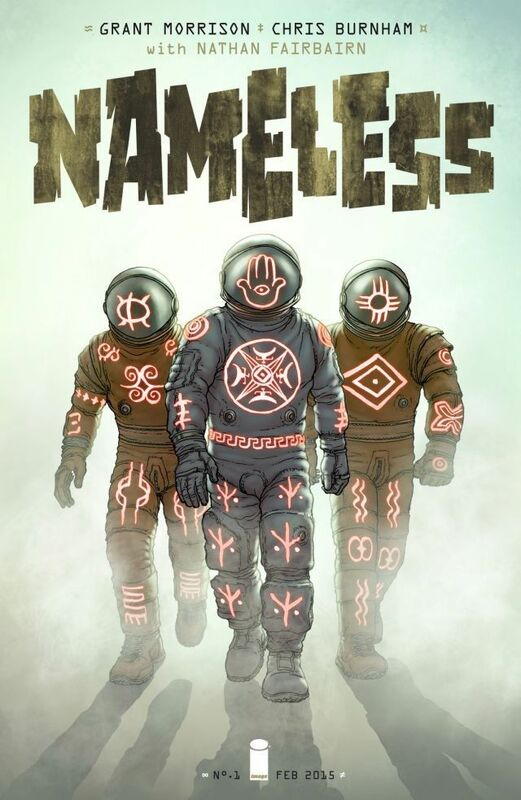 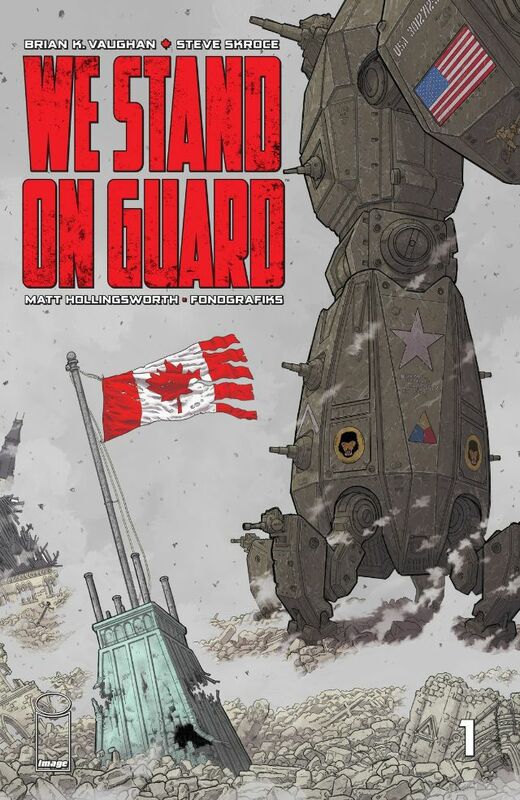 I love a good miniseries; if you can tell a great, concise story in 4-5 issues, I'm in. 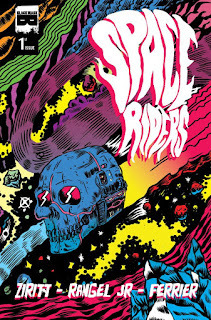 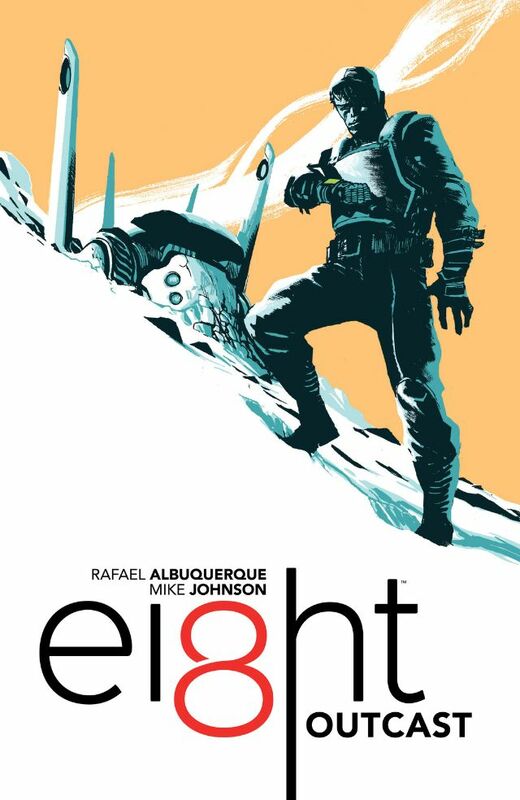 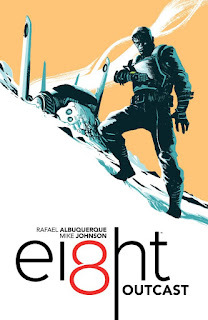 This year saw some very satisfying miniseries such as two really strong ones from Black Mask (We Can Never Go Home and Space Riders) and two different time travel themed miniseries involving two incredibly talented artists (Sean Murphy on Chrononauts, Rafael Albuquerque on EI8HT). 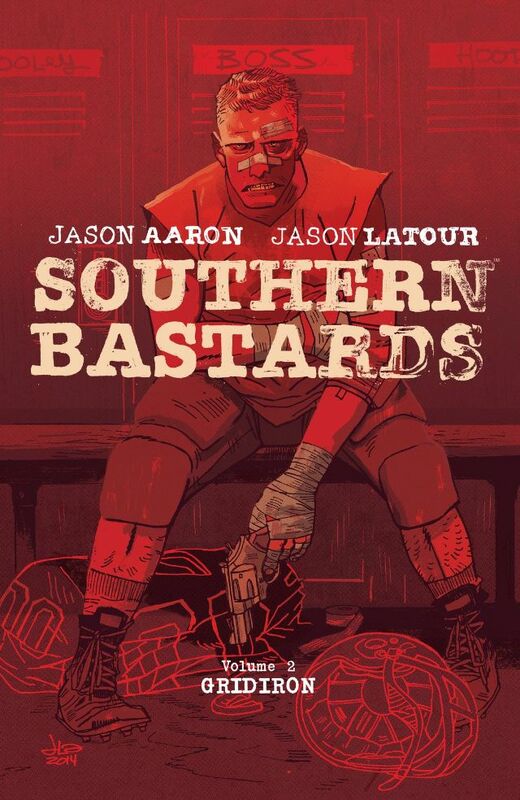 These stories couldn't have been more different, but both are worth your time (get it, time). 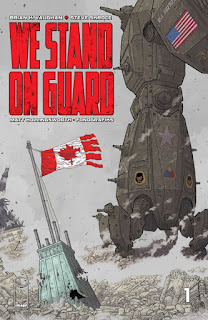 Brian K. Vaughan and Steve Skroce also told an action packed tale of future war in We Stand on Guard (which was a great allegory for current events, as most good science fiction is). 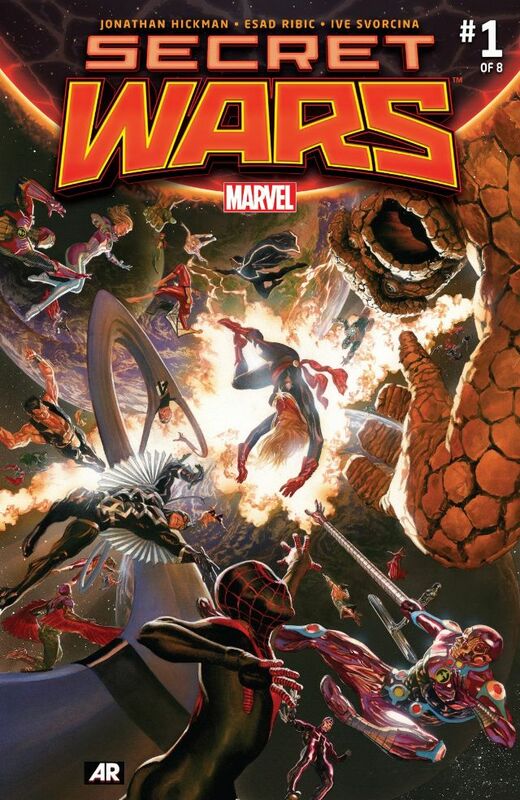 Lastly, it's a bit of a cheat to call Secret Wars a miniseries. 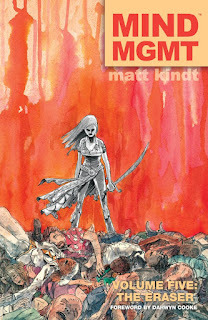 It is a miniseries (that's not quite done yet) and an amazing, epic one at that with terrific art from Esad Ribic, but it's also the culmination of five years of storytelling and a few hundred issues from Jonathan Hickman's time at Marvel (Avengers, New Avengers, Fantastic Four, FF, Secret Warriors, SHIELD), where he's been telling one huge story that is among the favorite stories I've ever read. This was a big year for Andrew MacLean (with the release of ApocalyptiGirl and the launch of Head Lopper at Image Comics) and he deserves the accolades he's getting. 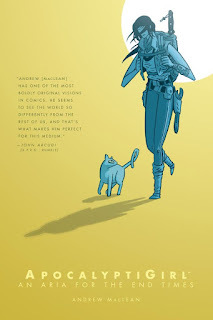 I really loved ApocalyptiGirl as I thought it created an instantly memorable, life-affirming character in a weird, dark world. I highly recommend it. 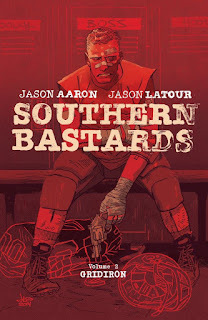 When Ed Brubaker and Sean Phillips work on a project, you sit up and take notice. The Fade Out, which is a terrific miniseries will be coming to a close soon. 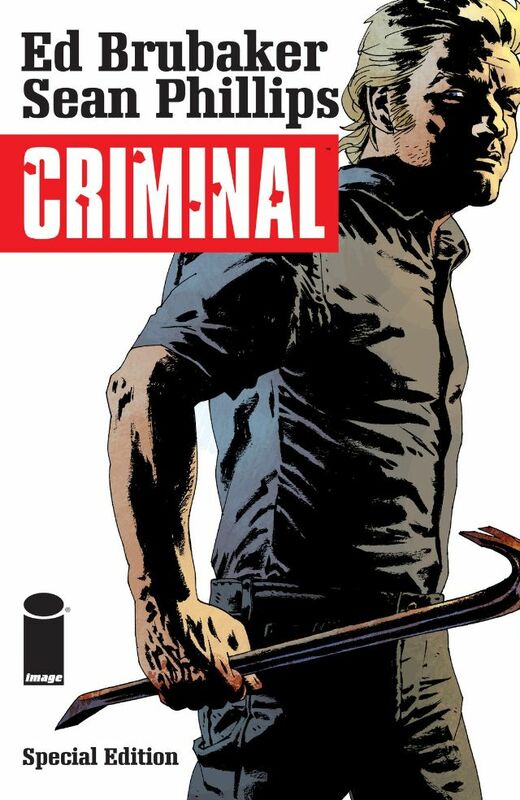 They also worked this year on a one-shot tying into their Criminal stories. This was a terrific issue, going back and forth between the story of one of the characters doing time, and the Conan-esque comic that he read while he was in jail. 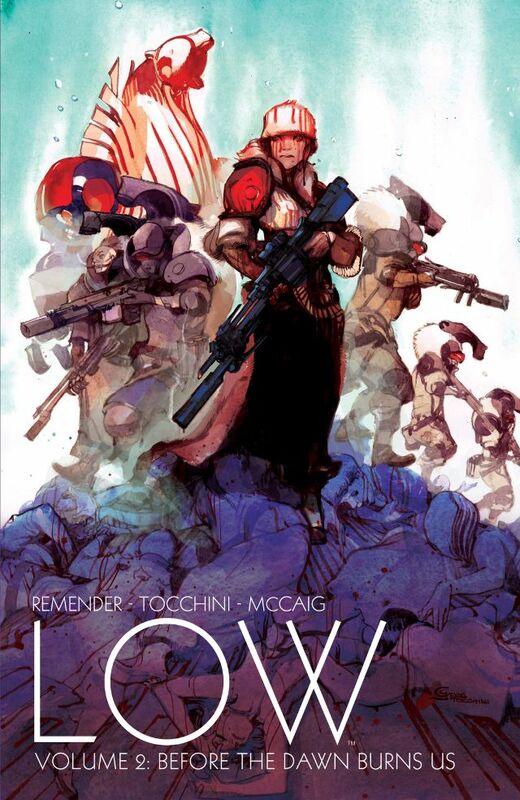 A terrific, gorgeous read.